Uninterrupted power is still a dream in our nation. As a developing country, we are chock full of power shortages. From the most rural villages to the top metropolitan city like Chennai, power outages are the norm. The only difference is the length and breadth of time a home or an office is without power. Industrialisation and modernisation have ensured that some parts of the nation are less affected by the electricity issues than the rest. These problems make inverter dealers and manufacturers an important part of planning power backup solutions. A home, a residential complex, a small office or a big commercial complex – each of them need a continuous supply of electricity to run correctly. The only way to ensure that daily life is not hindered is to have a power backup. 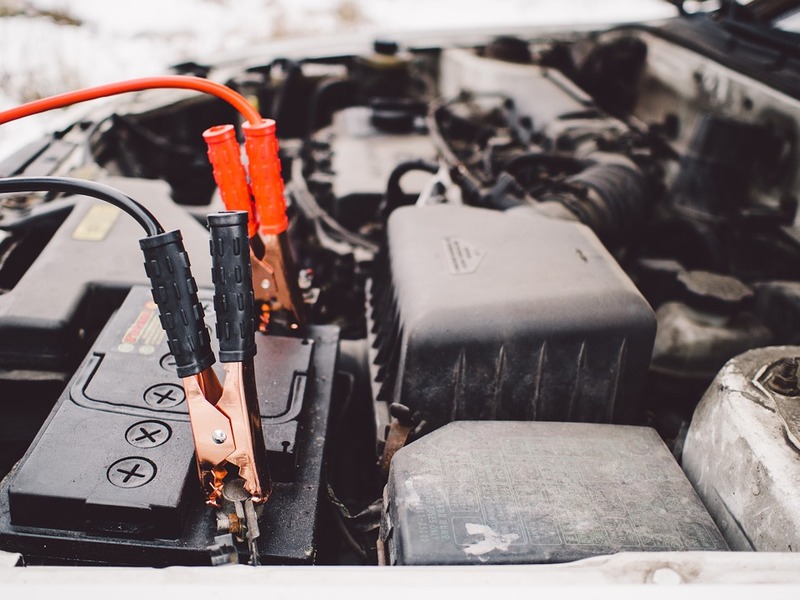 In this piece, we talk about some the questions that should be answered before purchasing an inverter battery system. • How many electronic devices do you have? • How long are they used? • Are they needed simultaneously? • Are power cuts rare in your area? • Is there a regular shortage of power? • Is the deficit once a day, week or month, i.e., what is the frequency? • How many fans, lights, etc. are fitted in your home? The answers to these basic queries will help you decide the power and size of the battery required by the home. Without knowing the answers to these questions, chances are you will end up installing a battery that is of little to no use to you. Any person who wants to make a well-informed decision needs to do a survey of their home and office before investing an inverter. Once you have the answers to the question, the best approach to shopping for a battery is to compare prices. Different brands sell the same capacity batteries at different rates. Your task is to pick any one capacity battery and then compare the products sold by all the brands. Though, keep in mind, the best product will always ask for a premium because of the extra advantages it has. A good brand will offer superior quality along with a whole gamut of services and conveniences. If you pick a brand like Exide, they help you sort out between the various options they have and make the purchasing process more manageable. They also provide better and greater batteries than other brands. When comparing prices, a crucial step a buyer should take is to check the EMI options. Some batteries and inverter systems can be costly, and not everyone can afford to buy them outright. The best brands will always offer payment options. Therefore, compare companies and select the one that best fits your budget. In some cases, EMIs can help you save money in the long run. Knowing the capacity of the battery needed by your home and the best price option are two pillars of buying an inverter. The third, and not by any mile the least important, cornerstone is the warranty. Each company will offer different guarantees for each kind of battery they sell. Hence, comparing between firms becomes an essential step. An inverter that comes with a more extended warranty period will be the better choice for the consumer. If the dealer or manufacturer also offers installation and maintenance along with the battery, then opt for it. Because an inverter can only be installed by a professional, a free installation will save you a lot of time, energy and money. The last step a buyer should take is read the reviews of the model they have finalised online. Customer feedback can be a valuable avenue of decision. Their ratings will always be the best way to judge any product.